Renault India hasn't looked back since the Kwid's launch in India. The hatchback has been performing well and is reported to have received about 70,000 bookings. Word also has it that the Renault Kwid has already grabbed 10% share in the entry-level hatchback segment. Long story short, Renault India has been performing extremely well and also has the numbers to attest to that affirmation. The French carmaker registered a growth of 144% in November, 2015; it witnessed domestic sales of 7,819 units in November, 2015 against the 3,201 units in the corresponding month last year. Mr Sumit Sawhney, Country CEO and Managing Director, Renault India Operations, said, "When we launched Renault KWID in India, we committed to launching a new era and benchmark in the Indian automotive industry. The outstanding feedback and unprecedented response to the car have proved us right. We are grateful for the confidence and trust bestowed in the Renault brand, and are working with a single-minded focus to ramp up production to meet the increasing demand for this revolutionary car. 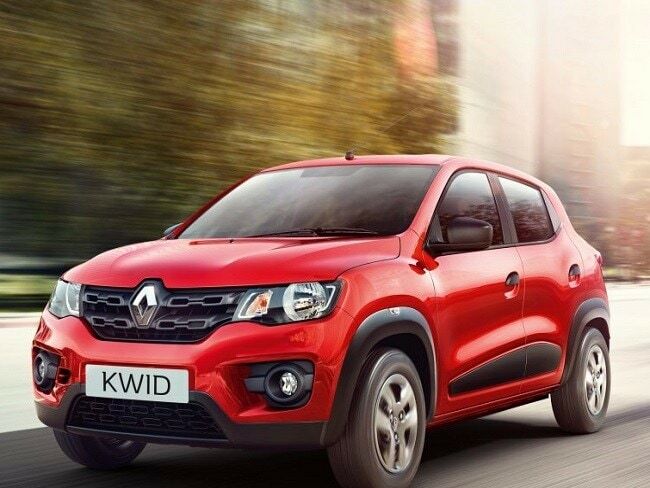 Renault KWID will continue to play a pivotal role in our expansion plans in India." He further added, "The growing acceptance by first time buyers indicates that Renault KWID is truly an aspirational product, offering an outstanding value proposition. Together with first time buyers, we are also seeing new consumer trends across urban and rural India, reflecting our promise of accessible mobility for all with this Attractive, Innovative and Affordable product." Renault India hopes to maintain momentum with the new phase of growth and is working on making its products and services more accessible to customers across the country. From 14 sales and service facilities in mid-2011, the number has gone up to 190. With that being said, the carmaker intends to further increase that number to 240 facilities by the end of 2016. This plan will include not only development of its presence in existing markets, but also new markets in urban, semi-urban and rural India.